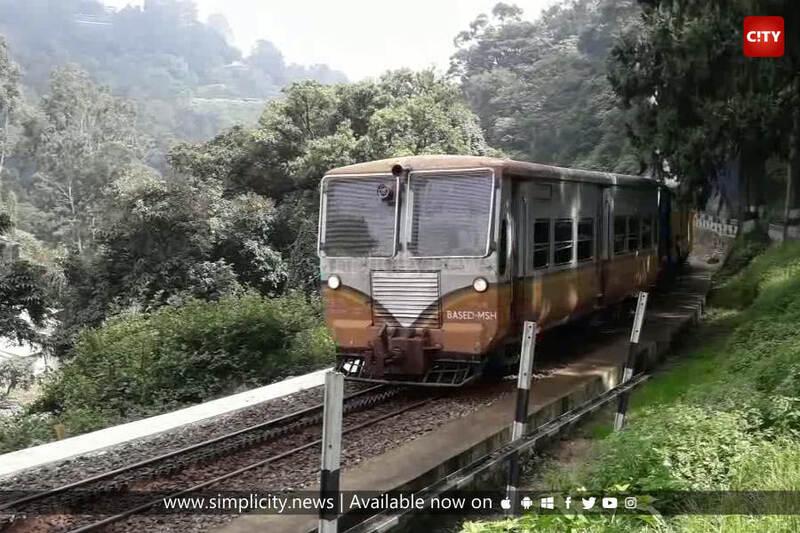 The Nilgiris : The Southern Railway conducted a trial run of rail bus service between Mettupalayam and Coonoor on Nilgiris mountain rail route today. The trial run was conducted using an old rail bus coach brought from Gujarat. Officials confirmed that the trial run was successful for 32 kilometres between Mettupalayam and Coonoor and a trial run will be conducted to Ooty from Coonoor tomorrow. Officials said that new rail bus coaches will be built for this purpose if the trials are conducted successfully. Senior officials from the engineering section of Southern Railways oversaw the inspection.